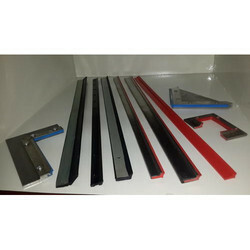 We are the leading manufacturers of CNC Machine Wiper. Way Wiper Systems which are made for their high sealing and wiping capabilities in the toughest work environment. 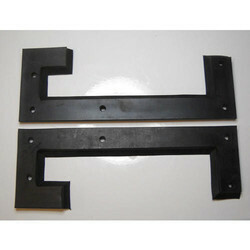 We are the leading manufacturers of Guide Way Wiper. It is made up of special polyurethane composition which has a low coefficient of friction during movement. 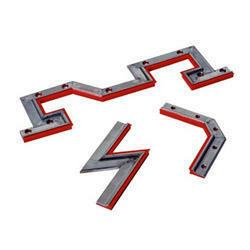 Looking for “Machine Tool Wiper”?